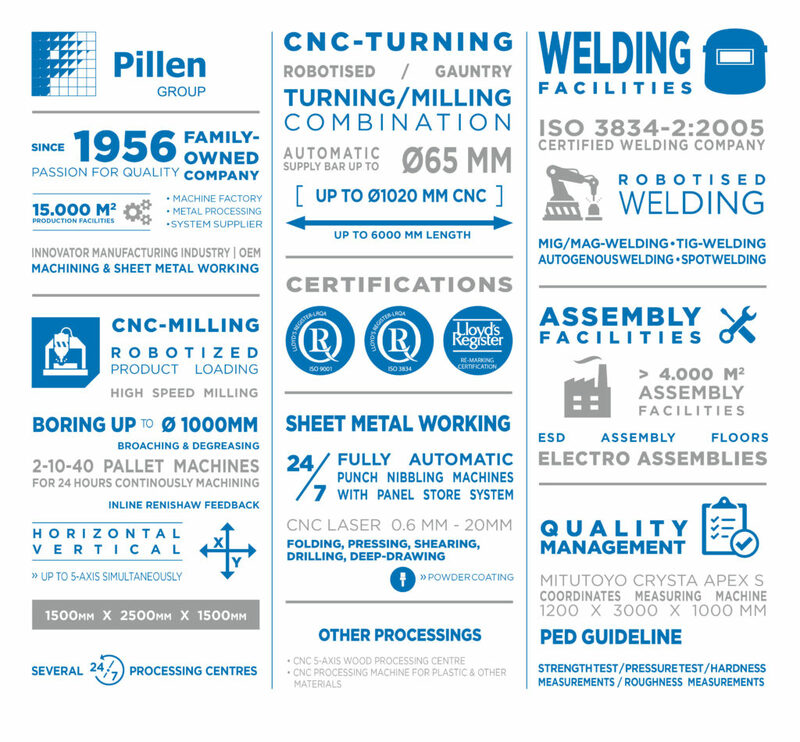 Always wanted to know what the Pillen Group is doing and what we can do for you? Discover it through our factwall. At a glance you will learn about the possibilities within our company. Surprise yourself and discover what is POSSIBLE!